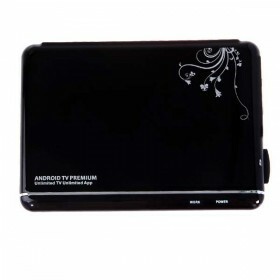 This significant TV Box is for large TV screen.It enables your TV to provide a new family entertainment experience: Internet TV, Internet Radio, surfing on the Internet anywhere, watch movies, listen to music, view pictures, play games, read news,chat with friends and so on.|It is a revolutionary entertainment on your TV. 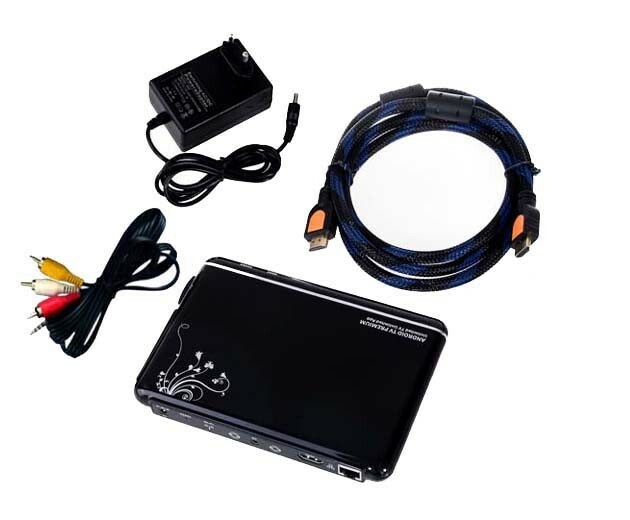 This TV box works as a HD Media player, a Netbook, a digital photo frame, a game console and an Internet set-top-box.It provides a new television entertainment experience and converts the TV to a smart TV and connected TV. It is a new generation for the TV entertainment.It uses Cortex A9 Amlogic CPU with Android 4.0 ice cream sandwich Operation system, supporting Google Chrome Web browser, built-in WiFi and Ethernet connection, wire and wireless networking access, USB external portable hard disk drive, as well as wireless keyboard, mouse. 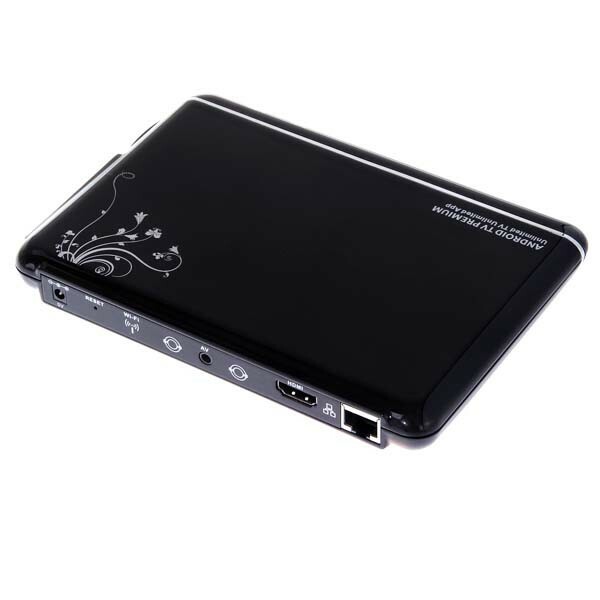 It can supply you the capability of all-in-one entertainment box for your big TV screen. USB mouse, etc. 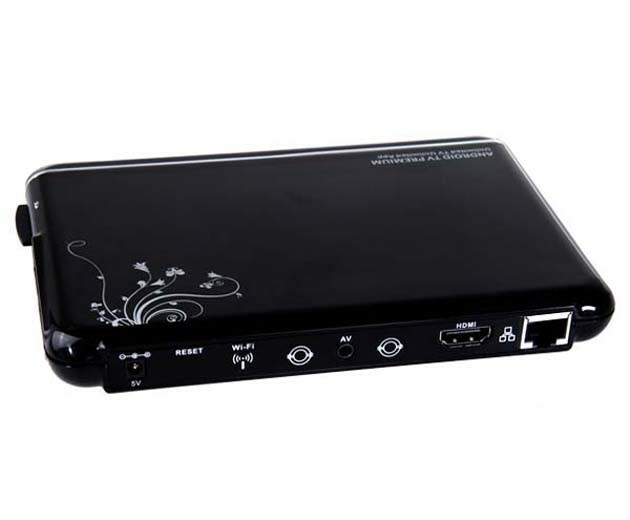 It provides you the capability of all-in-one entertainment box for your big TV screen. Perfect combinations of HD media player, computer, digital photo frame, game console, and Internet set-top-box. Support Social Network: Share the information with friends on Facebook, Flicker, Twitter, or uploading files onto YouTube. Watch Movies, Listen to Music, View Pictures , Play games, Read News, Chat with Friends Easily.